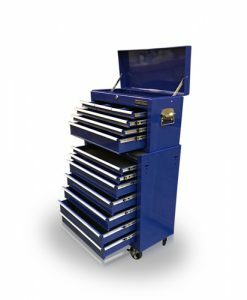 Finance is available on all orders of £300 or over! 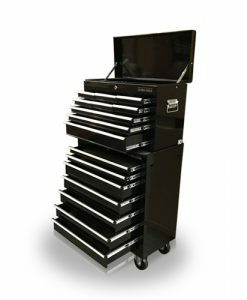 US PRO TOOLS AFFORDABLE 8 DRAWERS TOOL CHEST BOX ROLLER CABINET WITH TOOLS! 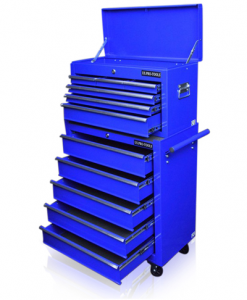 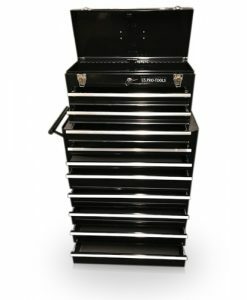 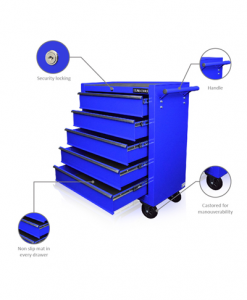 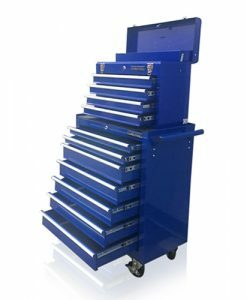 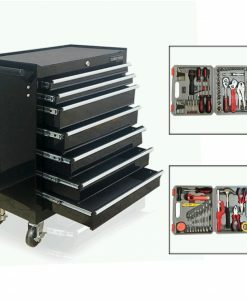 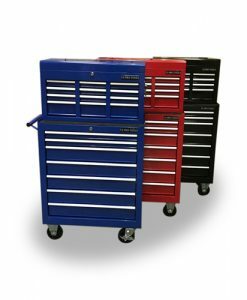 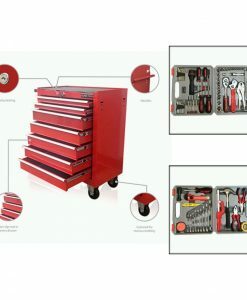 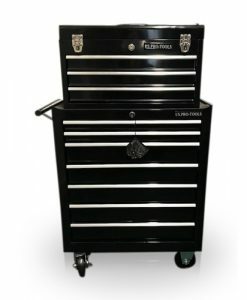 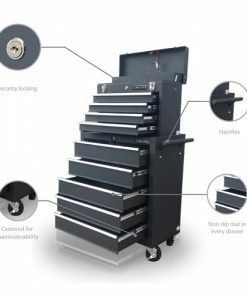 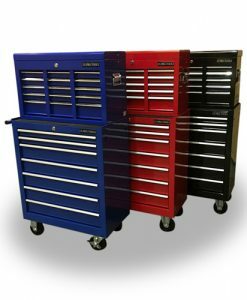 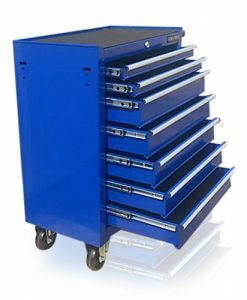 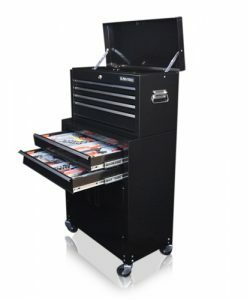 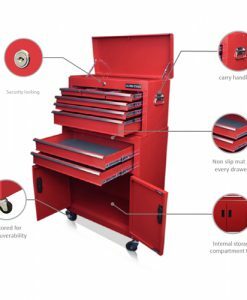 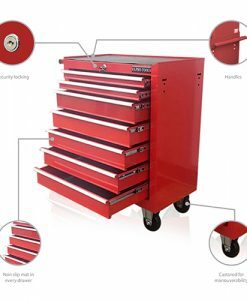 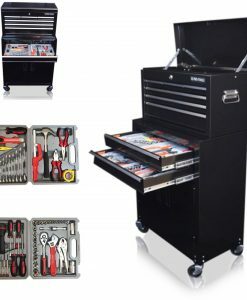 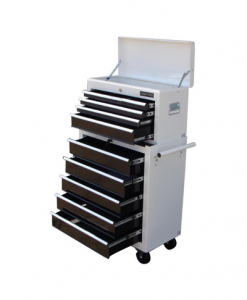 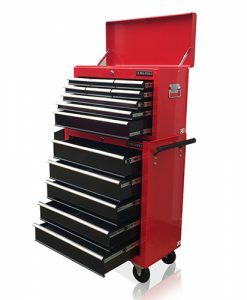 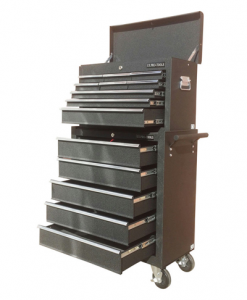 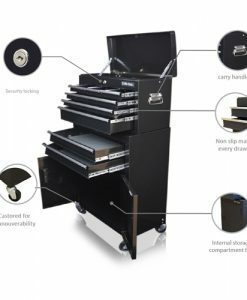 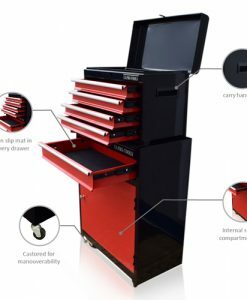 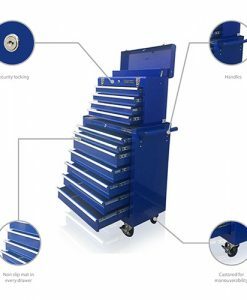 US PRO TOOLS AFFORDABLE 7 DRAWERS ROLLER CABINET WITH TOOLS!